Living Trust Amendments. Instant Download. Download peace of mind. Forms that allow you to lawfully amend your living trust while ensuring that the trust remains valid. These attorney-prepared Living Trust Amendments Kits are specifically designed to allow you to lawfully amend your living trust, ensuring that the trust remains valid. 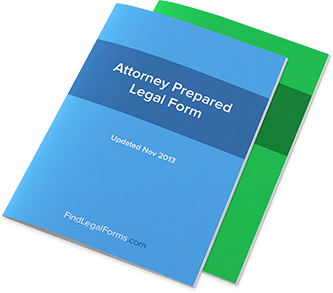 These Kits include the instructions and forms to tailor to your unique situation, allowing you to amend individual or joint living trusts. Available to download immediately. Living Trust Amendments For Married Couples Kit providing tools and guidelines to assist you and your spouse in amending a Joint Living Trust created by you . Living Trust Amendments For Single Persons This kit will assist a single person or individual spouse in amending their Living Trust.